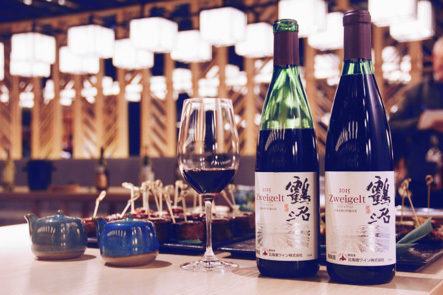 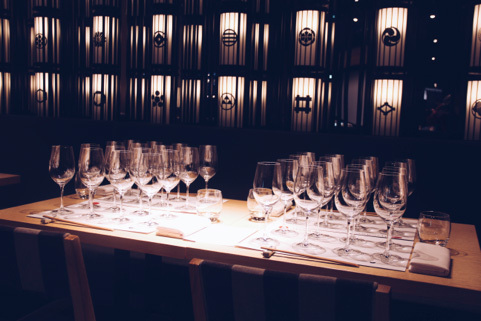 The press and trade tasting took place in a stunning Japanese restaurant, Ginza Onadera in St. James London. 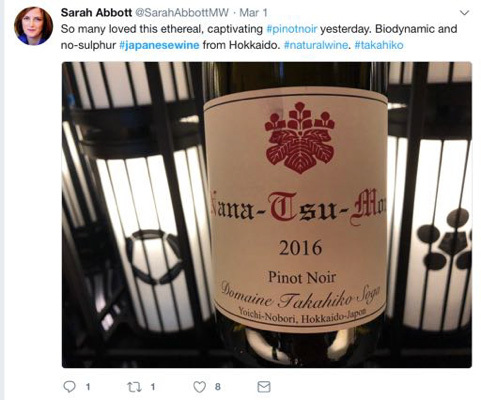 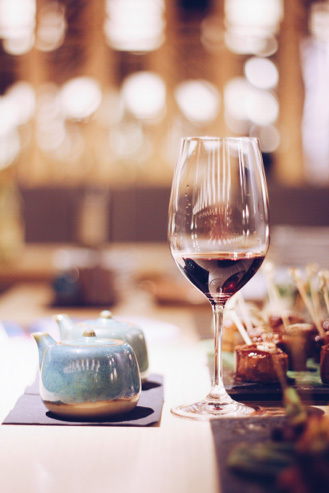 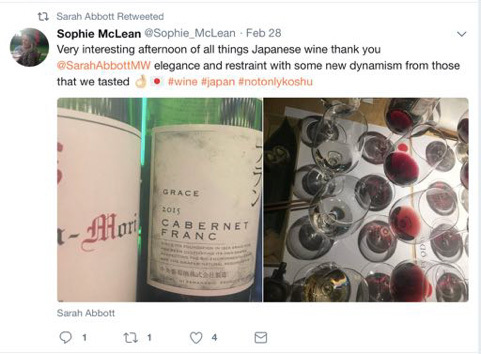 Masterclasses were held by Sarah Abbott MW on the nuances of Japanese wine terroir and the skill of winemakers working within such challenging conditions. 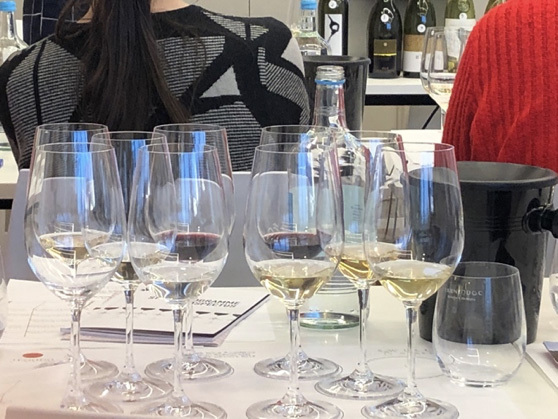 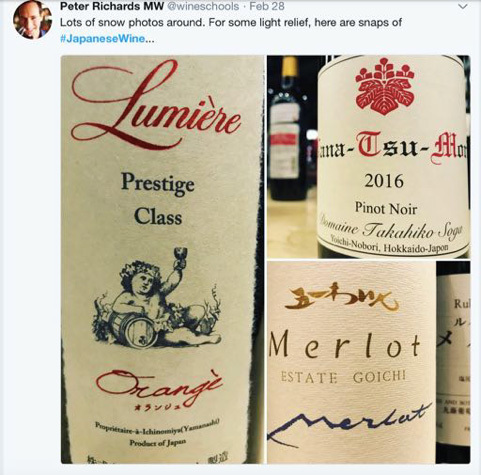 Not only were 37 wines from across Japan showcased on the day to introduce buyers, sommeliers and press to the diverse range of wine styles that Japan is producing, but we held two sold out masterclasses to demonstrate the subtlety, diversity and elegance of these wines. 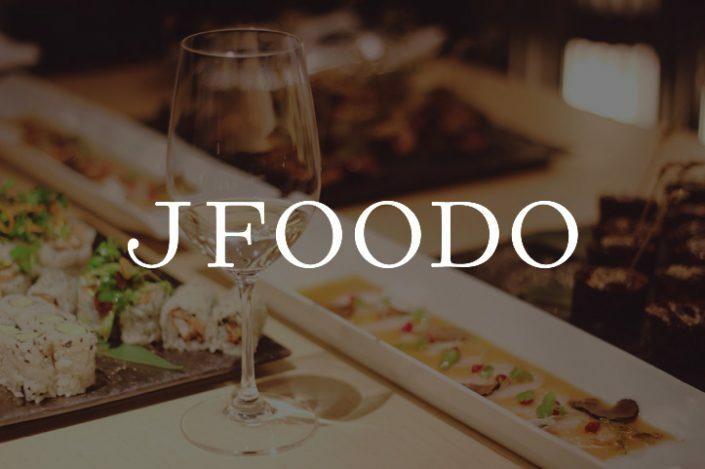 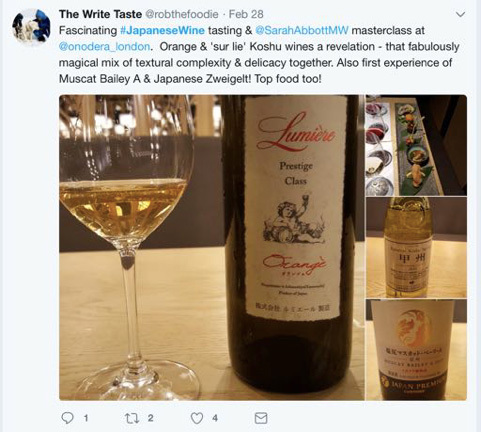 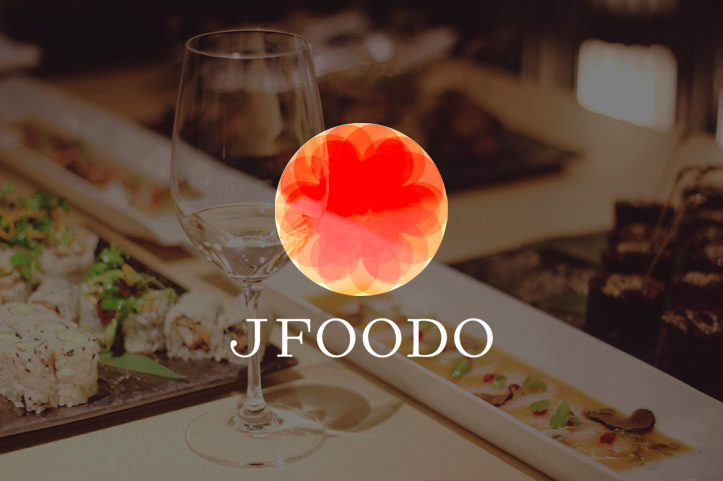 We also introduced buyers and press to the dynamic work of JFOODO, a new government agency set up in 2017 to assist in the overseas promotion of Japanese food and drink and elegantly highlighted innovative new wine pairings to a variety of premium cuisines. 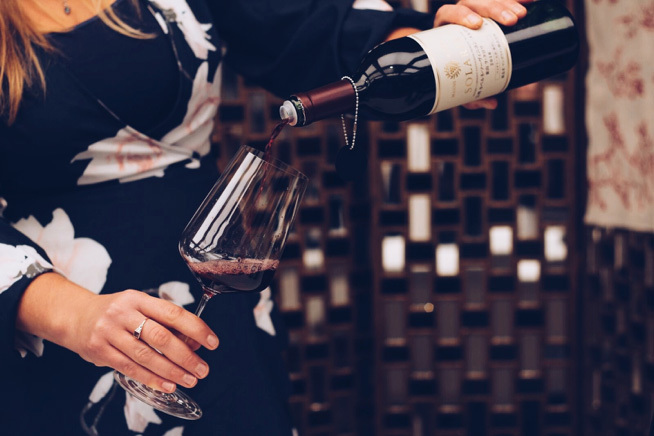 The event was promoted across multiple online channels including social media, Eventbrite and through press relations, and Swirl Wine Group created a beautiful tasting booklet and materials created specifically for the event. 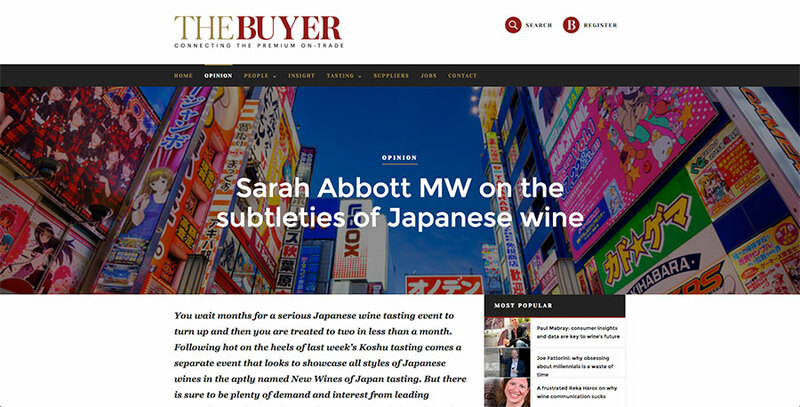 Registrant attendance profile was comprised of 43% on-trade, 20% importers and 37% press.